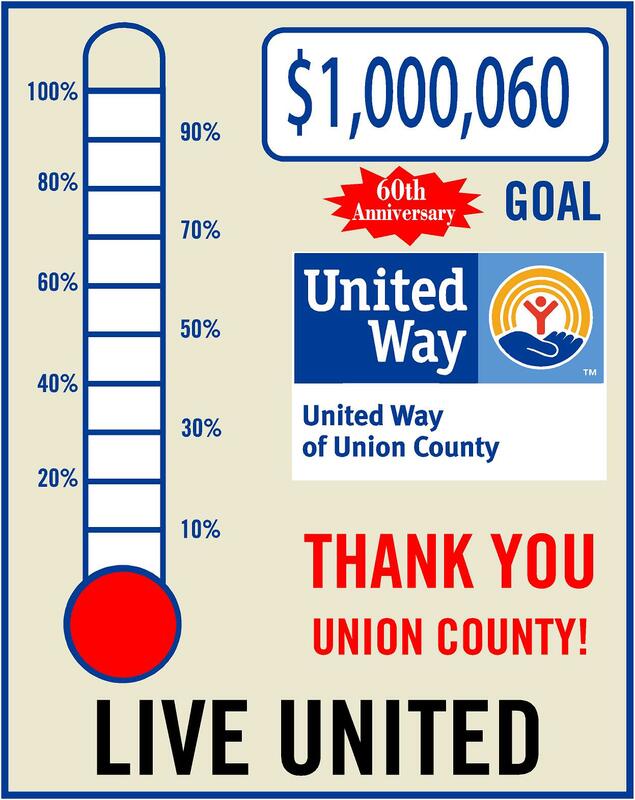 Thank you for joining our campaign this year to raise $1,000,060 in honor of our 60th Anniversary. Below are various tools for your company’s workplace campaign. Need the jpg instead? Click the image of the thermometer to download that.